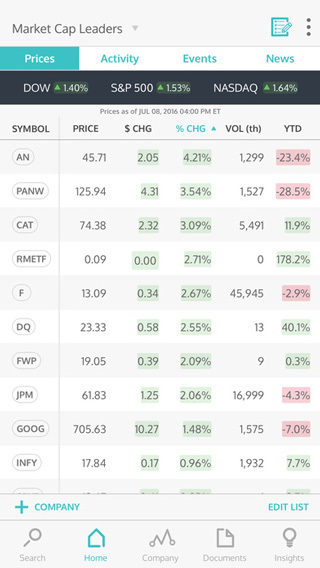 Stocks Pro: provides you with real-time stock quotes in a grid or list view. Lets you maintain unlimited watch lists. It supports 48 technical indicators with customizable parameters. 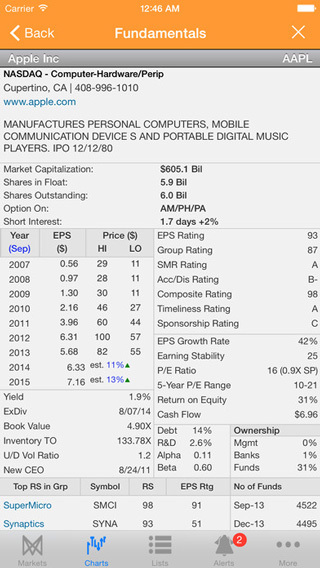 MarketSmith: helps you keep up with the latest changes in the market. It provides you with charts for stocks, indices, and mutual funds. You also get performance reports and important data points. 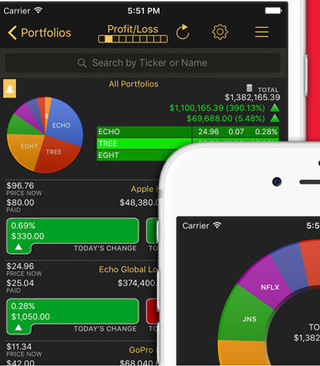 Stocks Live: syncs with major brokers and visualizes your data to help you make sense of it. It has buy/sell signals, support for unlimited portfolios and various filters. 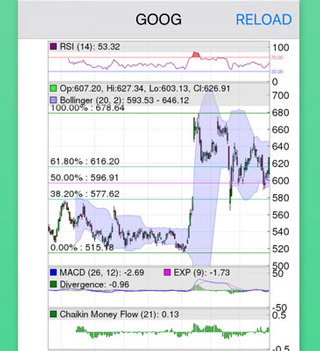 Stock Station: provides you with real-time stock quotes and advanced charts. You also get smart alerts to make strategic decisions. 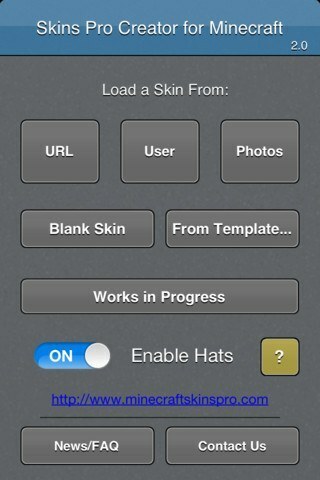 Lets you maintain an unlimited watchlist. 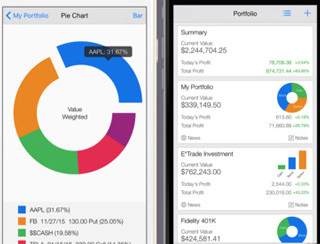 The app also has built-in options templates and lets you manage multiple portfolios. Scout Finance: gives you access to millions of transcripts, SEC filings, investor presentations, & earnings releases. You can also listen to earnings call audio from over 4000 companies. 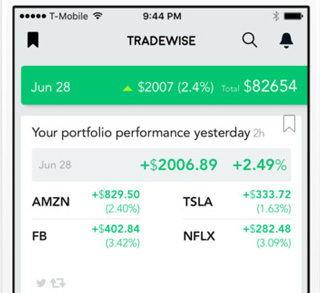 Tradewise: this app simply notifies you of market changes, so you can make the right investment decisions. It supports notifications for trending news, earnings, analyst ratings and signals. Stocks Tracker: live streams quotes and supports major brokers to make life easier for investors. 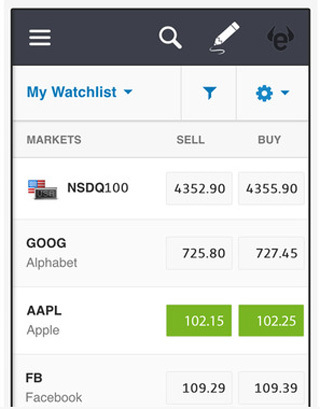 Lets you manage multiple watch lists and portfolios. An Apple Watch interface is also available. Stock+Option: a stock research project with analysis and research tools to make your life easier. It offers real-time advanced quotes, price alerts, news feeds, and cloud integration. Lets you manage multiple watch-lists. 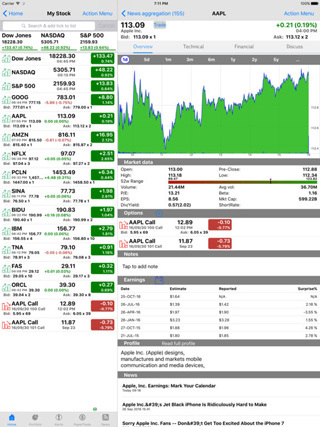 Stock Trader Pro: provides you with real-time entry & exit trade signals with filters. Trading commentary is also provided. 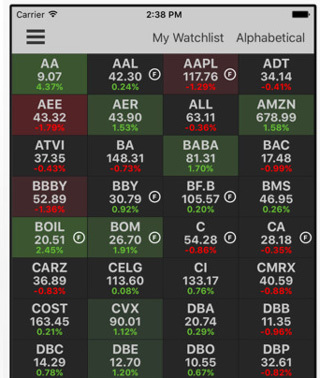 Watchlist: this stock trading app allows you to watch and analyze stocks and options. It features real-time advanced quotes, multiple Options tracking, and interactive charts. 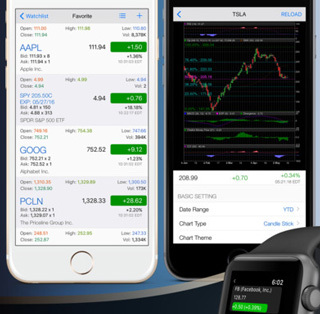 Best Brokers: a real-time stock market game that helps you learn a bit more about the stock market and test new trading strategies. 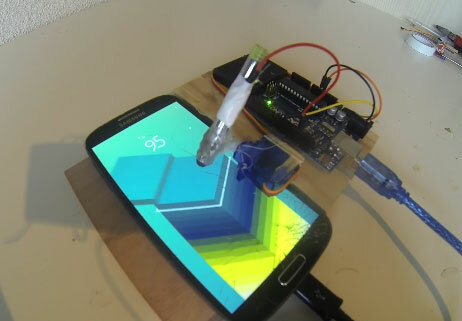 It has a leaderboard to show you how you are stacking up against your friends. 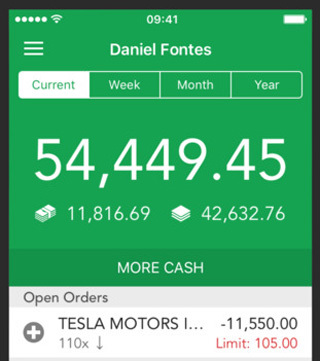 eToro: a social investment network that lets you invest in Stocks, Indices, Commodities, Currencies and ETFs. It allows you to copy what top investors do. 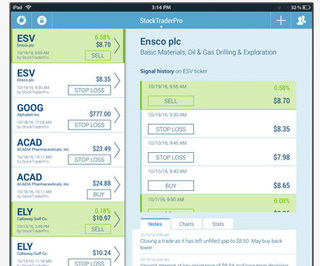 Have you found better iPhone and iPad apps for trading stocks? Please share them here.